Tel: (+34) 971 921 835 Telephone bookings from Spain If you wish to call us from another country, please consult here (Barceló Hotel Group telephone booking service). 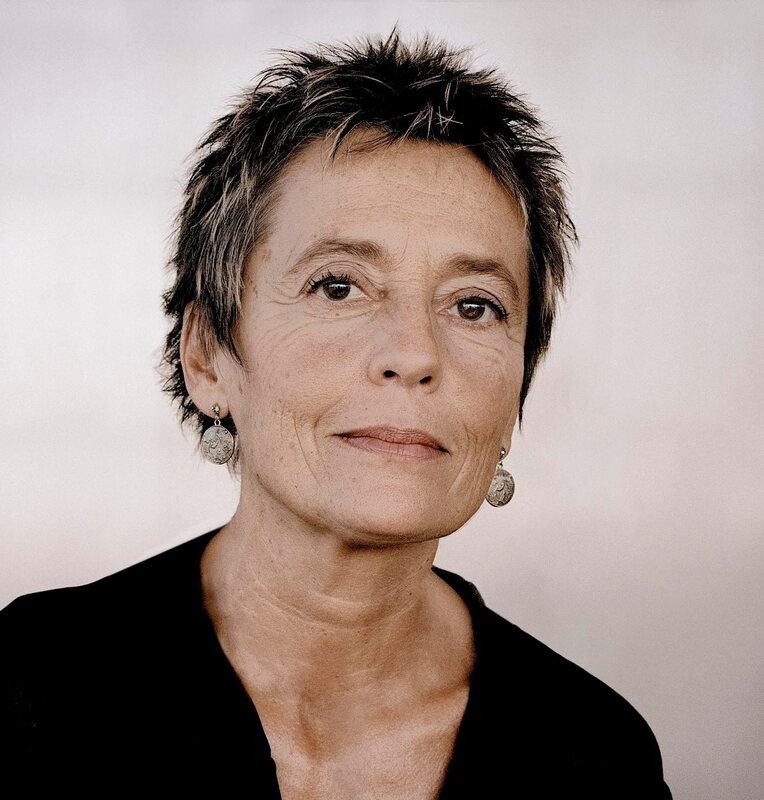 The Portuguese pianist Maria João Pires has captivated audiences with her emotive, authentic and inspiring performances. Her incomparable style, filled with lyricism and depth, gives a voice to the essence of music: the combination of sounds that comes to life through her hands, illuminating the silence like a clear and direct ray of light on a blank canvas. The programme she will perform, surrounded by the idyllic gardens of Formentor, a Royal Hideaway Hotel, will include some of the most emblematic pieces by Beethoven, Mozart and Chopin, three composers who have undoubtedly influenced the career of this great artist. 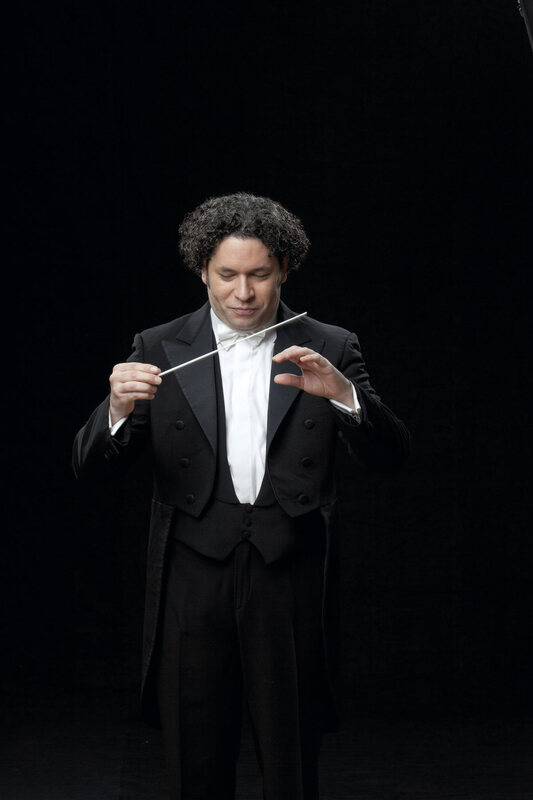 Lauded by international critics and recently honoured with a star on the Hollywood Walk of Fame, Gustavo Dudamel has established himself as the most important and influential orchestra conductor of our time. Under his direction, and for the first time at Formentor Sunset Classics, Gustav Mahler’s renowned Symphony No. 2, known as the Resurrection, will be heard. This monumental opus will be performed by more than 200 musicians, including the legendary Munich Philharmonic. The piece, in which the composer reflects on life, death and afterlife, will highlight the most contrasting aspects of the human soul: from a tortured desperation to the uplifting hope of an eternal existence. 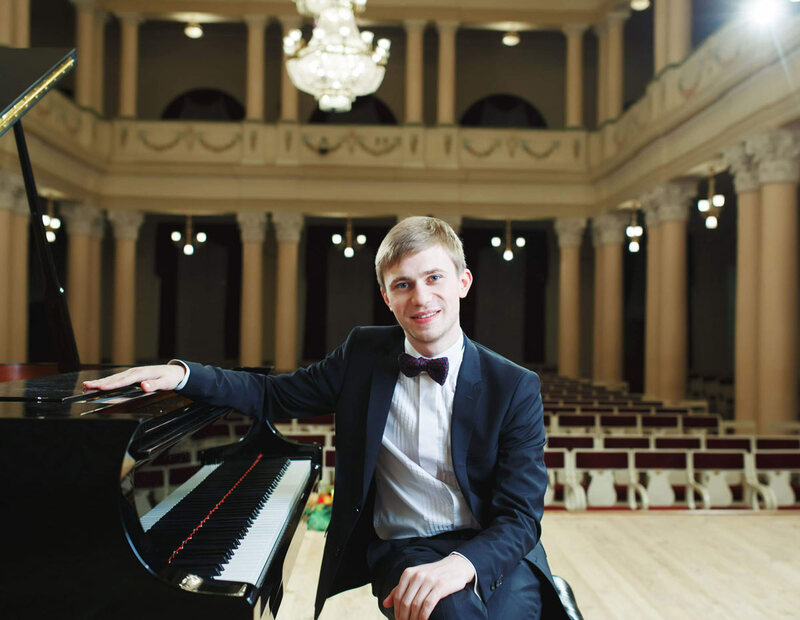 The young Ukrainian pianist Dmytro Choni will open the season’s Chamber Series. This emerging talent in the global piano scene, who has performed as a soloist with numerous European and American orchestras, recently won the First Prize and Golden Medal at the 2018 Paloma O'Shea Santander International Piano Competition. In this recital, he will undertake pieces of great technical complexity in a repertoire that includes Rhapsodies by Johannes Brahms and Alberto Ginastera’s renowned Sonata. The Barceló Hotel Group has partnered with the Albéniz Foundation since 2014 to build a successful partnership that supports the efforts of the Reina Sofía School of Music for advanced studies. This private initiative is aimed at stimulating and fostering excellence in the training of the most prominent young musicians in Spain and promoting their artistic careers on an international level. 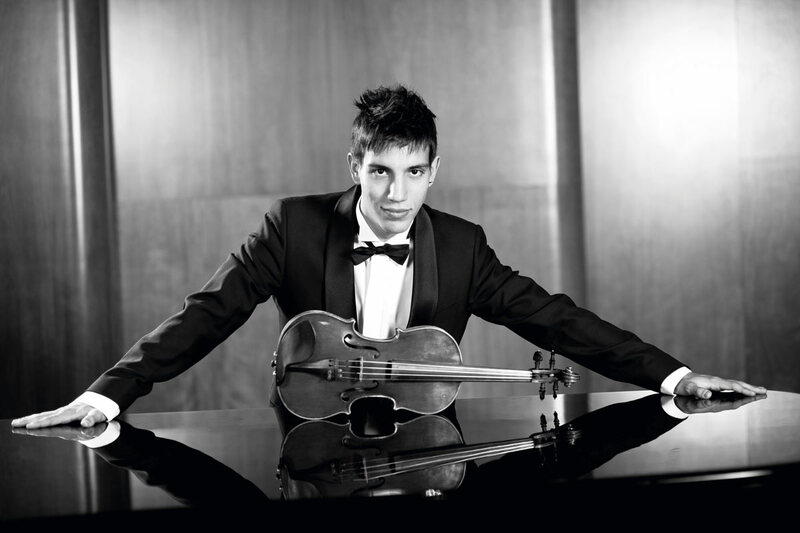 As part of this recital, Formentor Sunset Classics presents the young violinist Rubén Mendoza, one of the artists who, based on his achievements and results throughout his training process, has received the Barceló Hotel Group Grant. Ancient Greek culture has shared with the West a great legacy of aesthetic and ethical values that continue to nourish modern civilisation. In the case of sound art, we have inherited the musical scale as well as instruments and ways of playing them. Using reconstructions of some of the most representative examples (the aulos and the cithara or zither), we will attempt to recreate the sound and world view of this fascinating historical era. As part of the psychological aspects surrounding the history of art, the Baroque period made one of the most important contributions: a complex theory and doctrine on human emotions and affections. From the early days of opera, when an individual’s creative potential was rediscovered, to the monumental works of the Late Baroque that showcased the fullness of expression, we will analyse the musical milestones that defined this major development. A comparative study on the ways that art invites observers to contemplate human reality from deeper and much more comprehensive perspectives. Literature and music have always gone hand in hand, and according to the German philosopher J. G. Herder, the origin of language houses the highest form of poetry: singing. We will use musical examples and poem recitation to delve into this interesting and fruitful relationship. Over the course of history, music and painting have been harmoniously intertwined to benefit from a complementary language: that of sound and of colours. There is no doubt that these two art forms are related, and in fact they represent two faces of the same aesthetic reality. By the hand of the most renowned painters, we will identify connections to a number of musical pieces as we attempt to reveal the stylistic canons of every era along with the underlying physical and psychological relationships between the two artistic expressions.